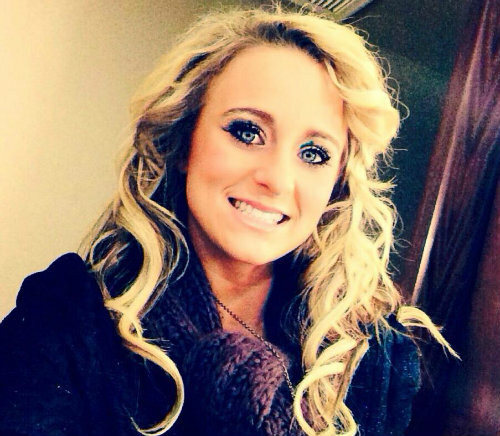 Jenelle’s on-again, off-again BFF Victoria “Tori” Rhyne was booked on Monday, while Jenelle’s troubled ex (albeit very briefly) Joshua Miller was arrested the following day. 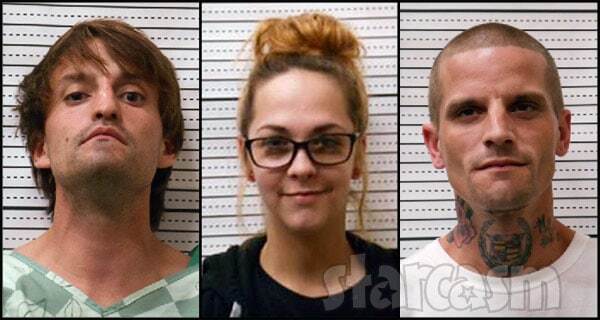 Tori and Josh joined Jenelle’s ex-husband Courtland Rogers, who is still behind bars at the facility after being arrested back in August for assault on a female. Tori’s booking was the least serious of the three as she was serving a “weekender” as part of her sentencing for a DWI arrest last year. That essentially means that Tori is allowed to serve out her jail sentence a little bit at a time instead of all at once to allow her to maintain her job. 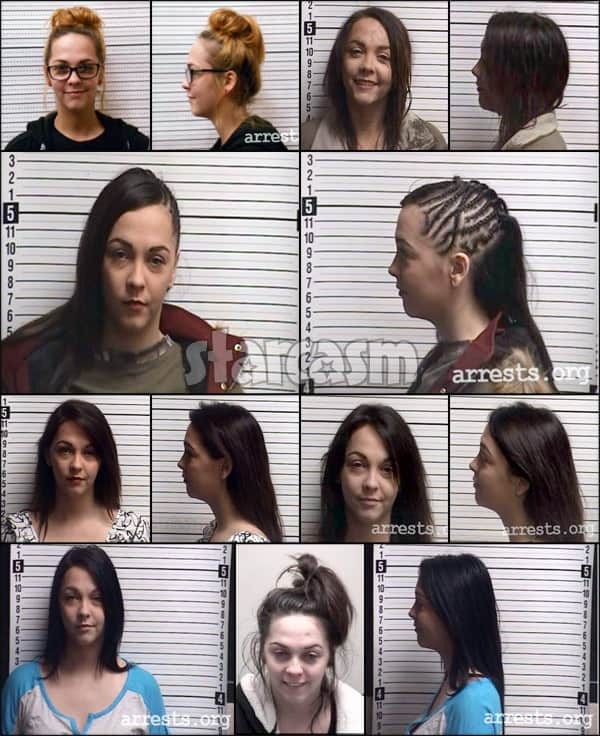 Unfortunately for her, that means a new booking photo every time she checks herself in — the result of which is a mug shot collection quickly approaching the scope of Jenelle’s. So I go to jail to do my weekends for the DWI I got last year and I have a set date and time I go in and get out. So why is it that the one person I count on the most doesn’t even show up to pick me up or better yet even answer their phone when I call. That sh*t hurts my feelings more than anything. If you knew you weren’t going to be here to get me, you could atleast set something else up for me. Knowing I can’t do it myself. I’ll make sure to have someone reliable to come get me next time. Thanks for nothing. Josh Miller, who Jenelle dated and was featured on Teen Mom 2 for a few episodes back in Season 3, was arrested on Tuesday and faces the much more serious charges of resisting arrest, probation violation, and multiple counts of financial card (aka credit card) fraud. According to jail records, his combined bond amount is currently set at $27,000. 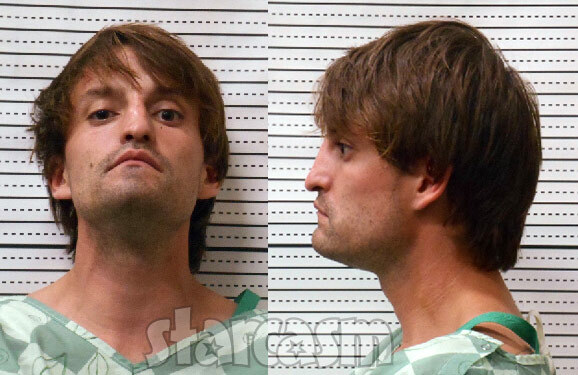 In case you missed it, Josh made headlines in multiple states back in August of 2016 after he allegedly stole a car with a three-year-old girl inside before dropping the girl off in the middle of the street and fleeing the scene. The three-year-old girl turned out to be the daughter of Brittany Maggard, one of the three young women involved in Jenelle’s infamous “Teen Mom Brawl” video that went viral back in 2011 and helped Jenelle become an international celebrity. Josh would lead police on a multi-state manhunt up and down the east coast that included at least one more stolen vehicle and a head-on collision that injured a 21-year-old Georgia man heading home from work. It seems astounding to me that Josh managed to somehow get released two years later, but apparently that is the case. Jenelle’s ex-husband Courtland Rogers is still behind bars for assault on a female, but a quick check up on him revealed that prison bars apparently could not prevent him from getting into further trouble. According to jail records, an additional charge for intimidating a witness was added on October 1, despite Courtland being in Brunswick County Jail since late August. Speaking of Courtland Rogers, Brunswick County Jail, and one degree of Jenelle Eason, let me remind you that Courtland hung out with Jenelle’s current husband David Eason while both of them were serving time in the infamous facility together.